Robotsan develops state of the art, genuine, high technology educational robotics hardware and software. 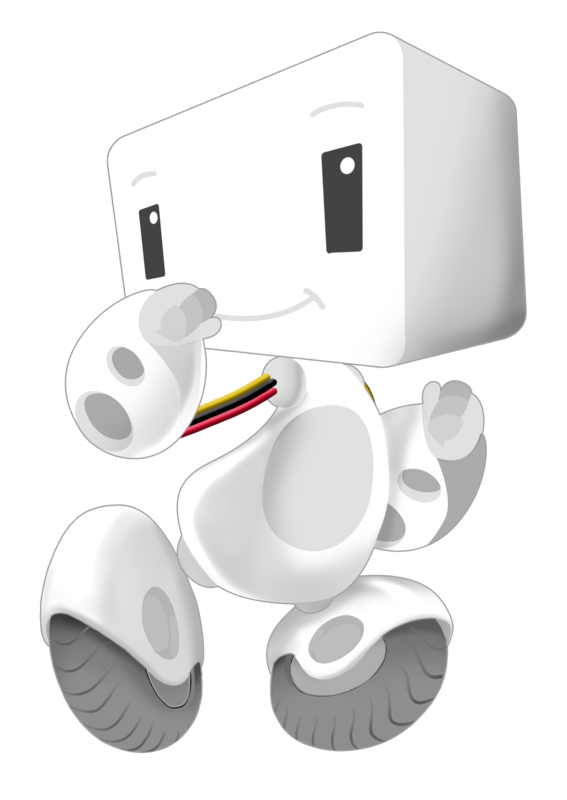 O-bot, an DIY educational robot programmed by iDea with iDeaSim simulator. Robotsan provided robotics education to over 10.000 students and continues development of education programmes for K12 and smaller ages. Robotsan - Robotics and Mechatronics Technologies Ltd.
© 2019 Robotsan - Robotik ve Mekatronik Teknolojileri Ltd. Şti.